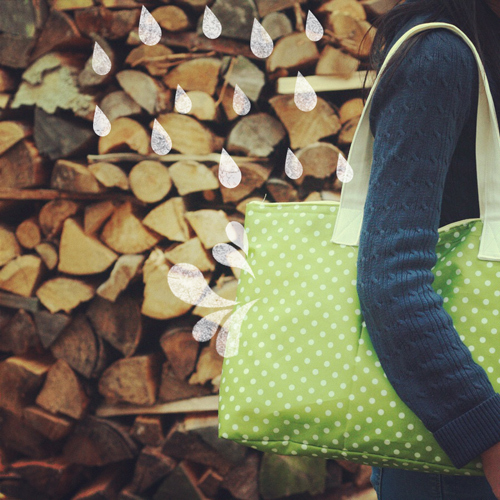 This entry was posted in Bags, Craft and tagged Bag, bags, Carryall, Green, Handmade, Polkadot, Rain by noelle_k. Bookmark the permalink. 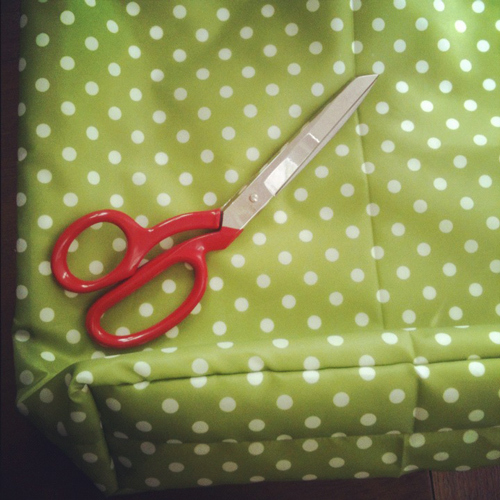 thanks ladies for the comments 🙂 yay more fabric!